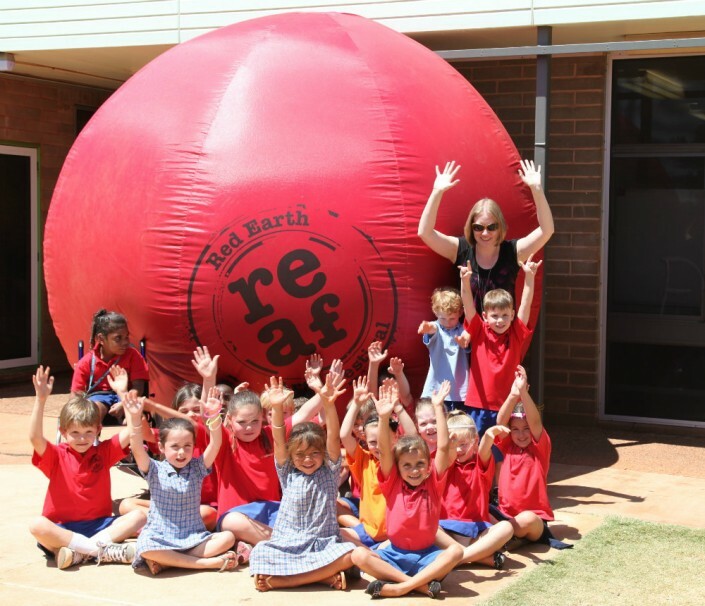 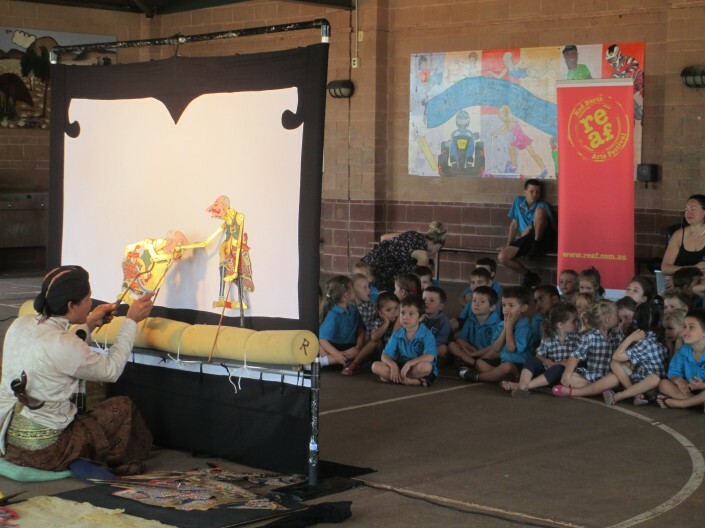 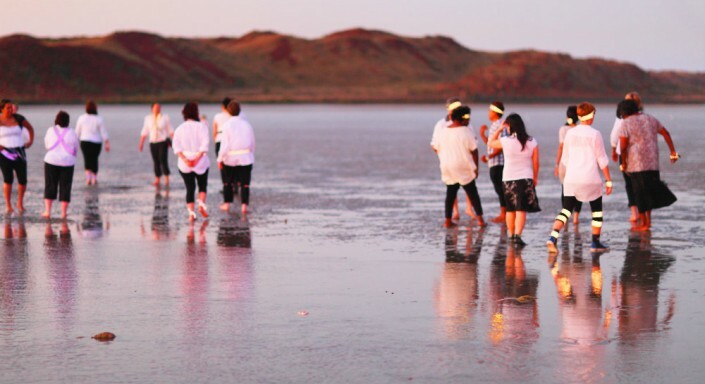 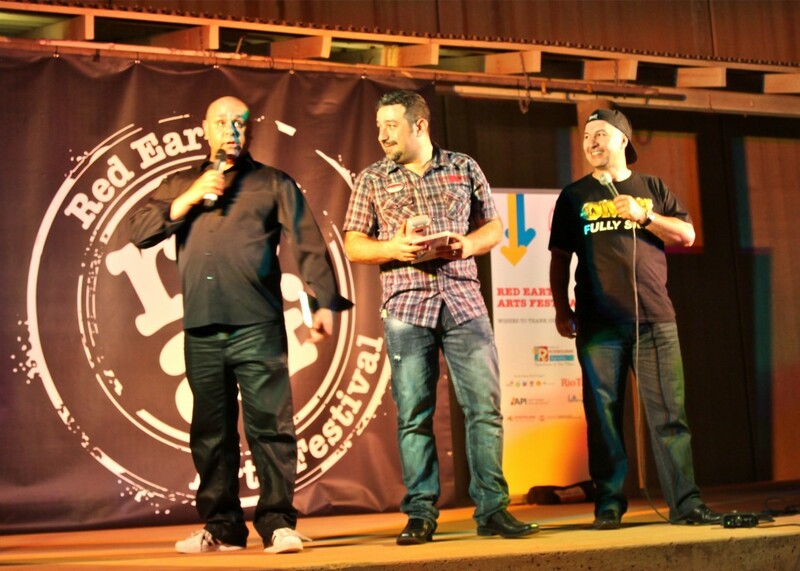 PAN International produced the Red Earth Arts Festival for the Shire of Roebourne. The three week-long event involving more than two hundred hours of programing. Artists from all over Australia participated in the festival. 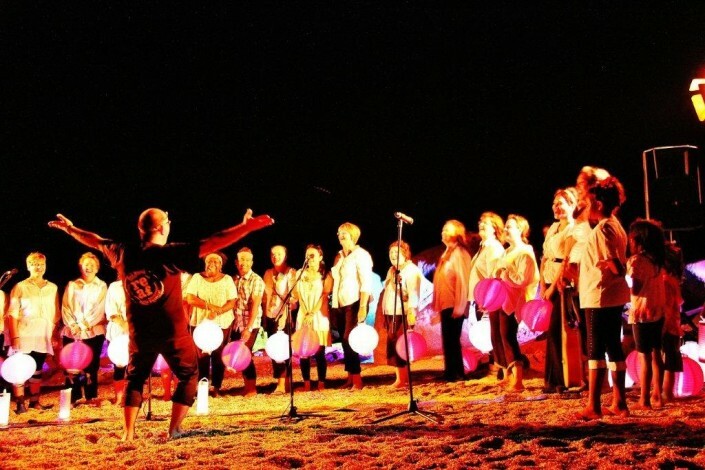 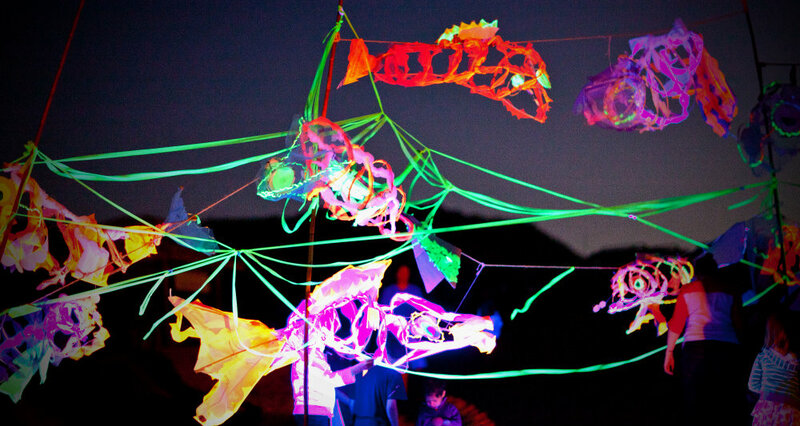 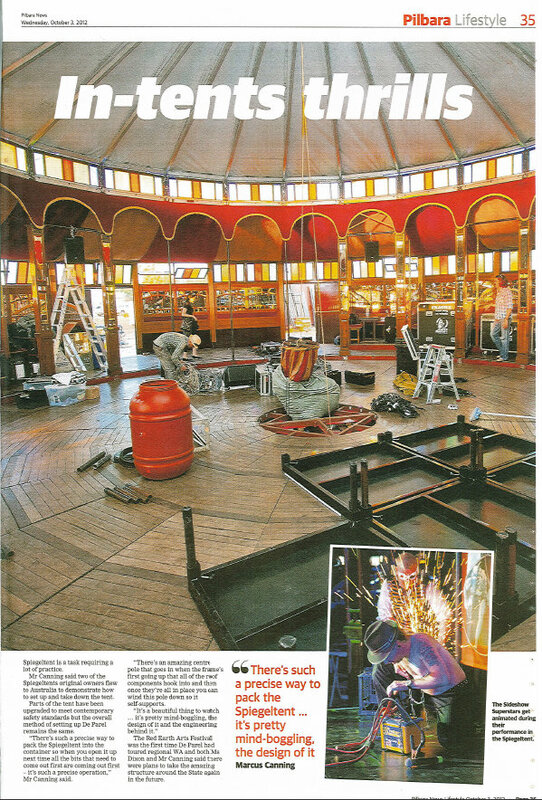 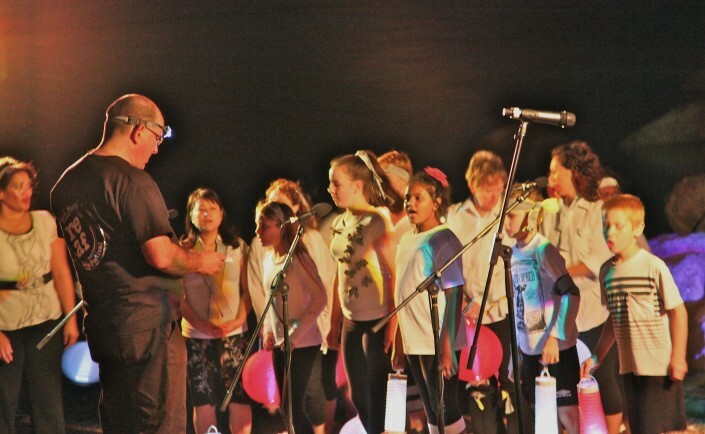 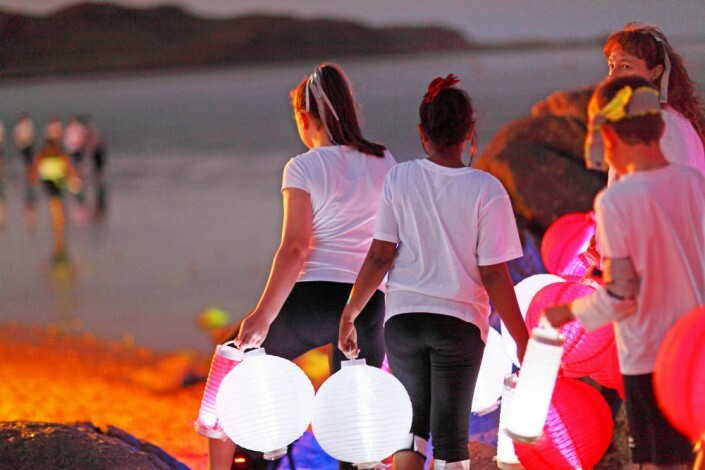 PAN also produced two major flagship events including the Voices and Lights Concert (a vocal and light installation) at Hearson’s Cove and Many Faces Event (showcasing the many diverse expressions around Roebourne). 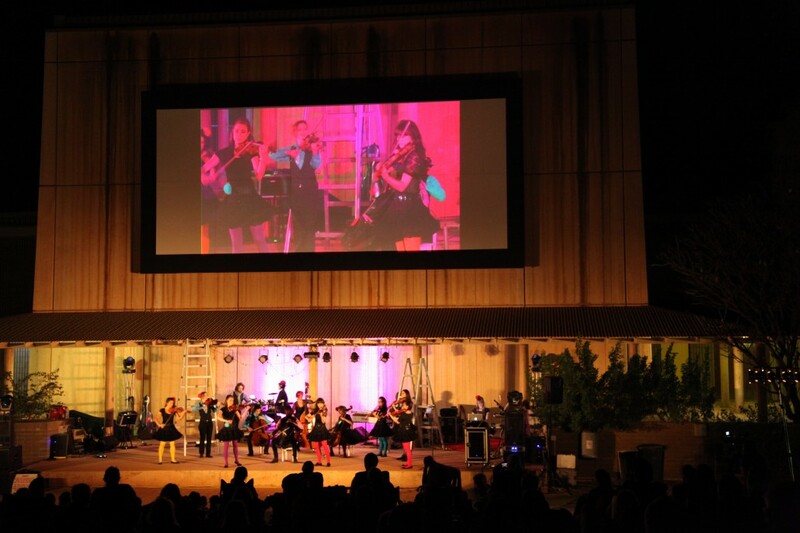 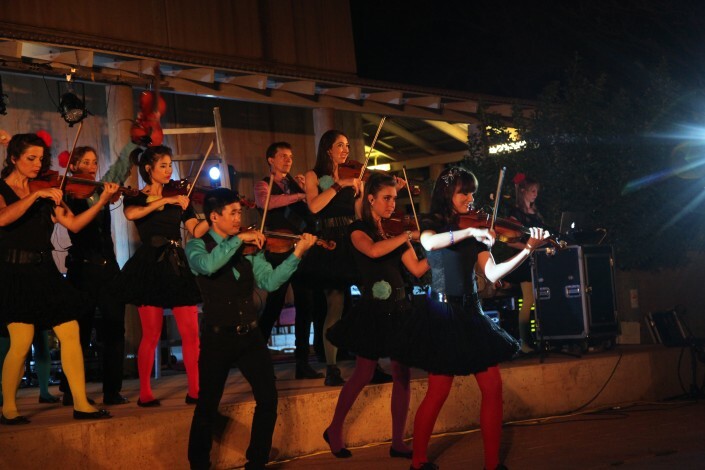 PAN provided the total event management including the marketing and creative direction for the event. 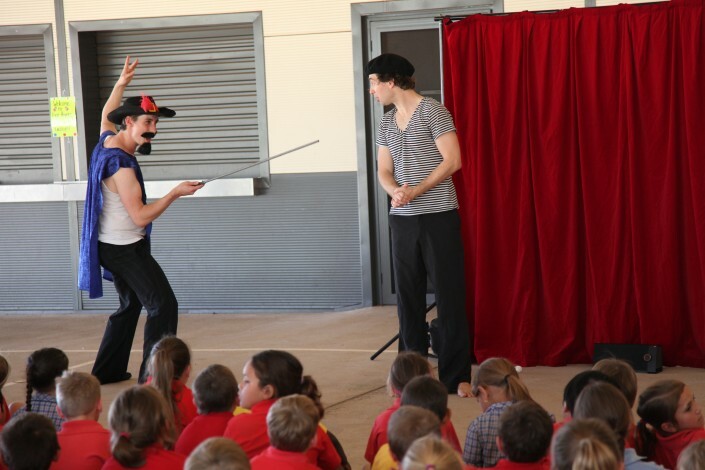 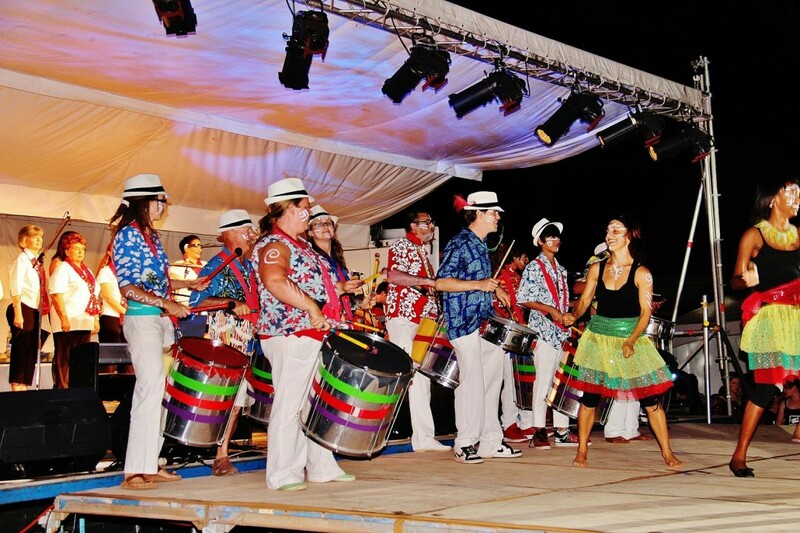 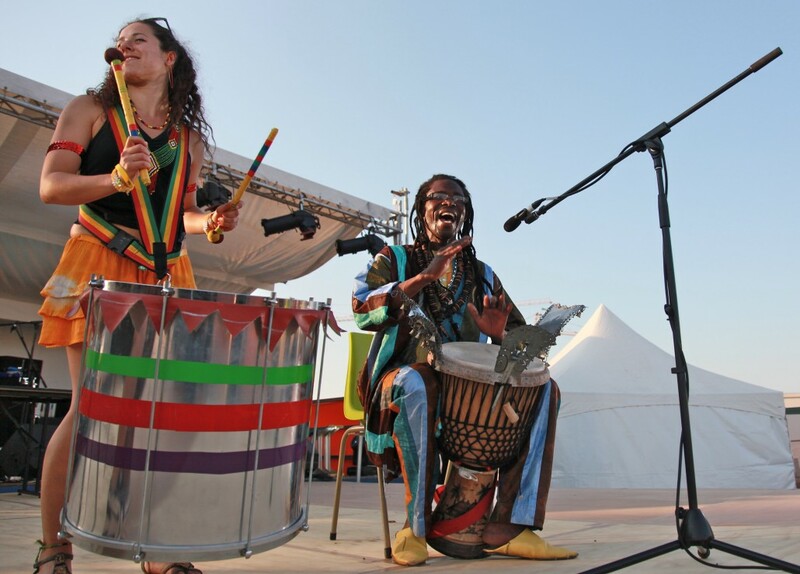 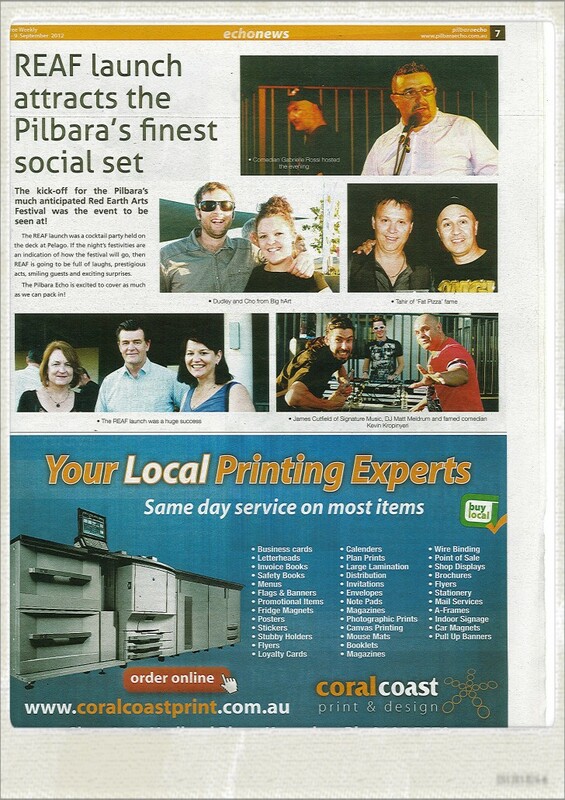 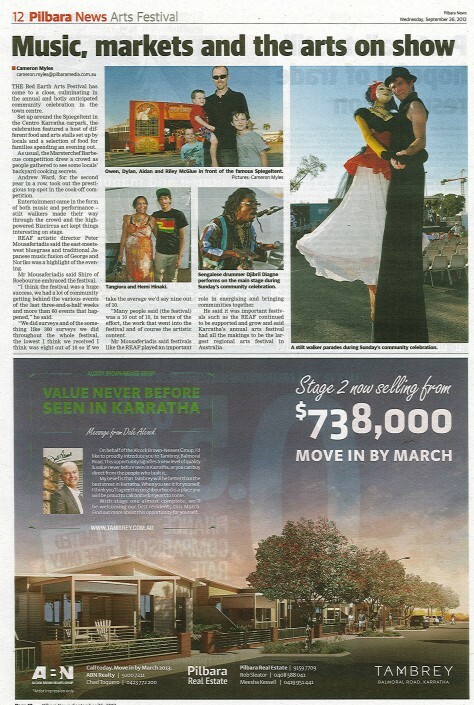 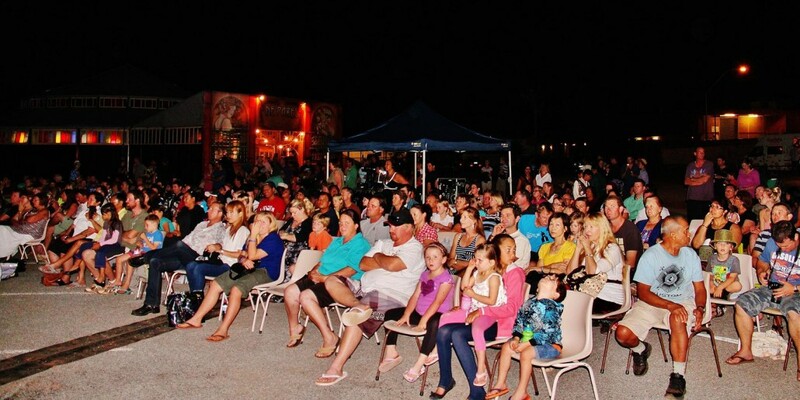 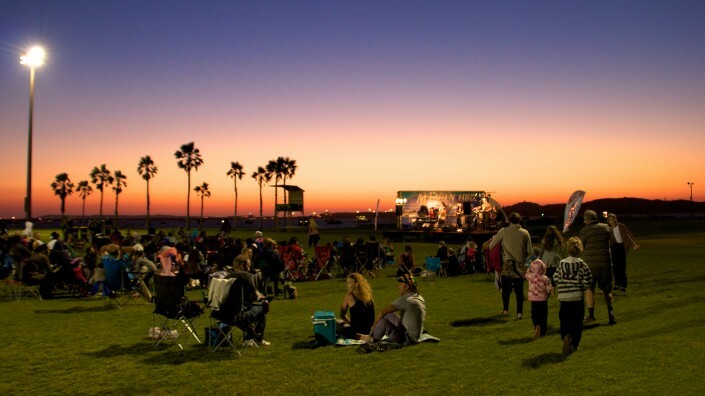 PAN is also undertook responsibility for the Karratha Community Celebration – a two day street fair comprising of more than forty stalls, large scale stage performances and a variety of workshops.